In terms of financial investment, selecting a college is one of the more significant decisions a typical family will make. But many families are not equipped to make the decision well. 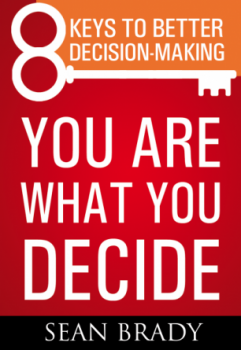 This post offers a simple and concise step-by-step guide to help you navigate the college decision process confidently. Completing a cost-benefit analysis takes time and effort. 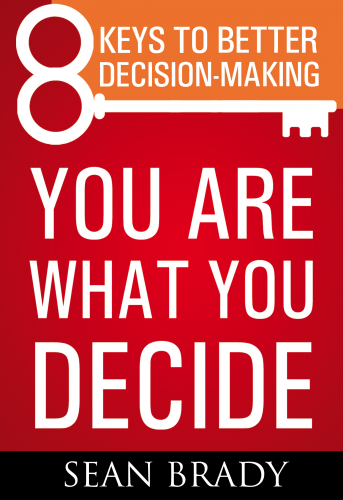 But it’s always wise to do one when making a weighty decision requiring a significant investment. Small- and medium-sized businesses often run micro retreats that compress strategic planning into a day or less. Too often, these retreats are poorly executed: there has been little preparation and the decision-making process is opaque. Alternatively, a successful micro retreat depends upon four key factors: a lean strategic planning process, preliminary research and detailed preparation, dynamic group process and skilled decision support, and strong, consensus agreement to act. This post uses a case study from the credit union sector to illustrate each of these factors and demonstrate how to run an effective strategic planning micro retreat. When making decisions, do you struggle with cost-benefit analyses? 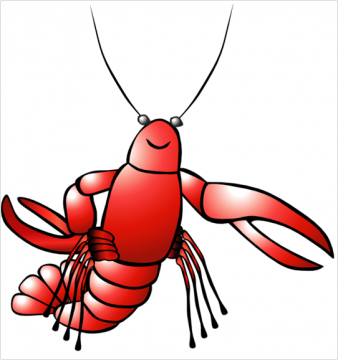 Well, here is motivation for you to improve that skill: According to ScienceDaily, “Crayfish make surprisingly complex, cost-benefit calculations.” See the full discussion of crayfish and human cost-benefit calculus at http://prismdecision.com/channel-your-inner-crayfish-brain.